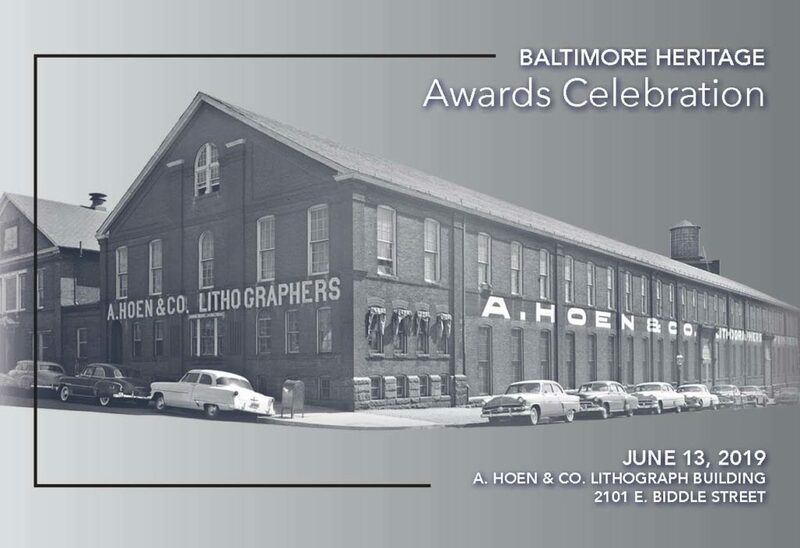 Please join Baltimore Heritage for our 2019 Preservation Awards Celebration on Thursday, June 13, 2019 at the Hoen & Co. Lithograph building. 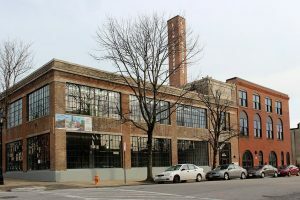 We're thrilled to get to see this 117 year old building that once printed everything from survey maps to psychedelic album covers as it is being transformed into new space for Strong City Baltimore. We'll have loads of food from Blue Pit BBQ, including their fantastic vegetarian barbecue, and lots to drink as we congratulate this year's award winners. Share your nominations for our 2019 Preservation Awards! 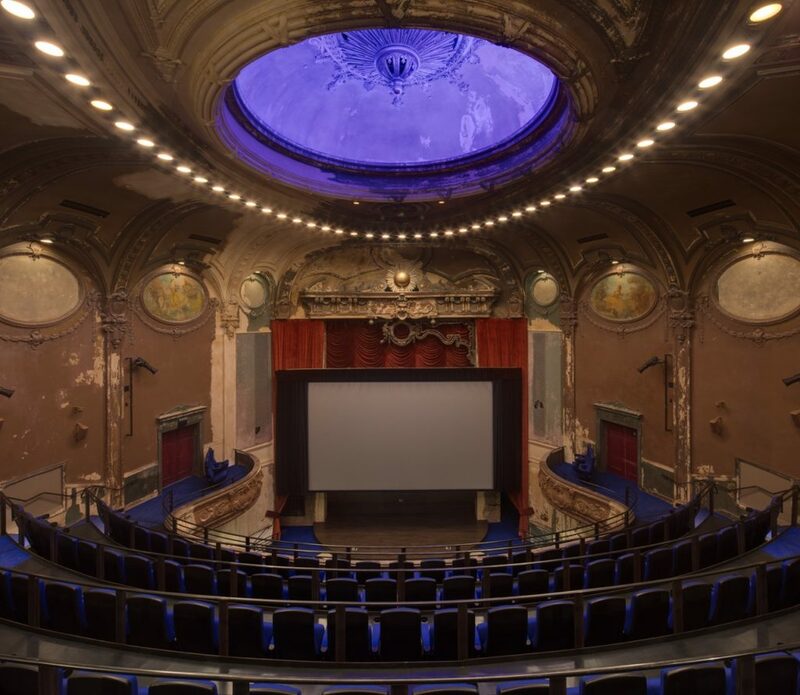 We need your help to find the past year’s best preservation projects as we get ready to give out our 2019 Preservation Awards. Please send in your a nomination by Friday, February 22! Baltimore City College Library. Courtesy JRS Architects. 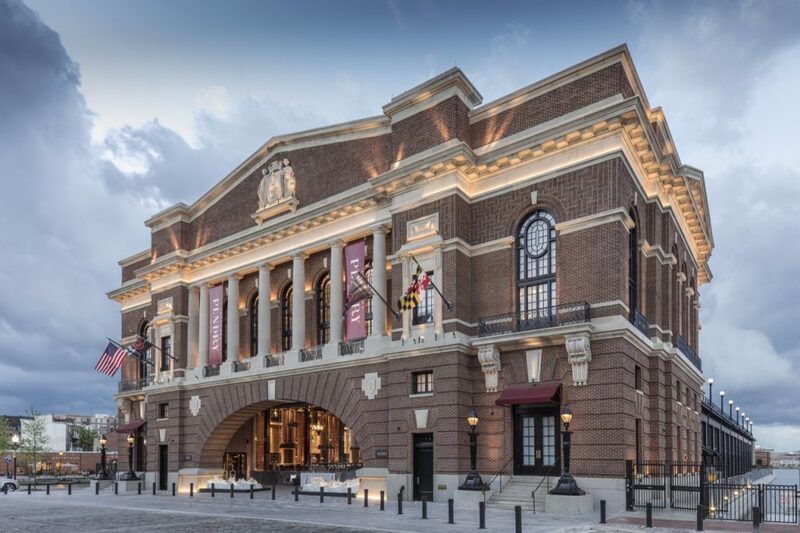 Last year’s award recipients included the rehabilitation of Baltimore Center Stage, the restoration of the school library at Baltimore City College, the transformation of the Rec Pier into the Sagamore Pendry Hotel, and a book of photographs showing Baltimore’s unique collection of historic theaters. 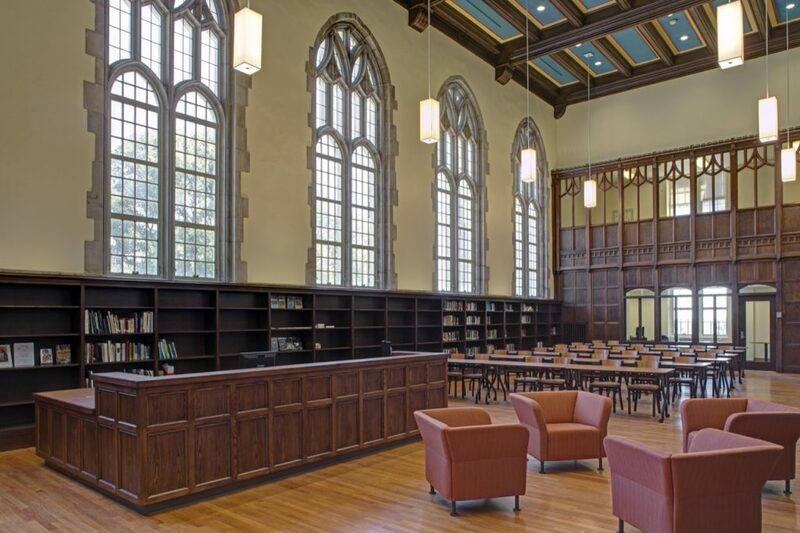 Our Preservation Project Awards recognize property owners, architects, contractors, and craftspeople who have recently completed rehabilitation, restoration, and adaptive reuse projects. 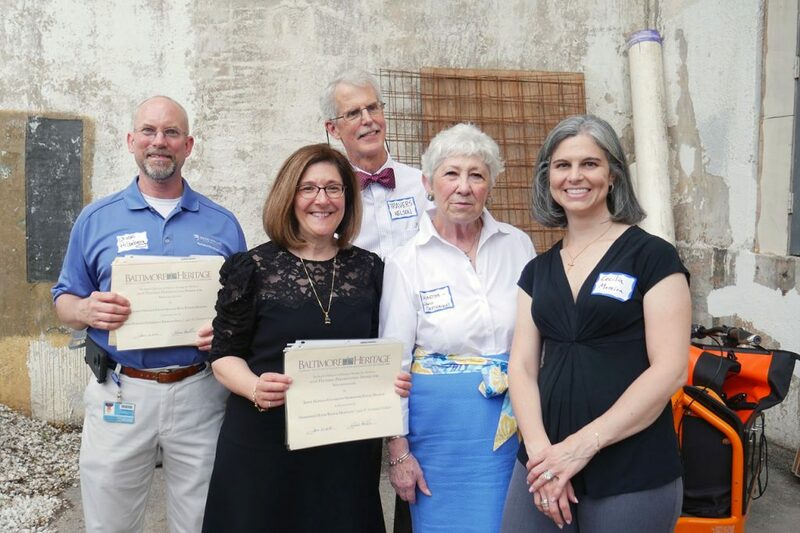 Our Heritage Achievement Awards honor individual and organizations who have supported Baltimore’s historic buildings and neighborhoods through writing, advocacy, education, and community service. Learn more about our award categories and guidelines then send in your nomination for a project award or achievement award today. Self nominations are welcome. We try to make the submission process straightforward but, if you run into trouble, please give me a call at 410-332-9992 or send me an email at hopkins@baltimoreheritage.org and I’ll be glad to help. Thank you for helping us recognize and celebrate Baltimore’s many accomplished preservationists with this year’s awards. And look out for details on our annual awards celebration this spring. Congratulations to our 2018 Preservation Award recipients! Thank you to everyone who joined us at the historic Fox Building last night to celebrate and honor this year’s preservation award recipients. From the rehabilitation of the historic house on Walrad Street in Irvington (a project that one member of our review committee compared to a phoenix rising from the ashes) to the meticulous repairs at Homewood House and Krieger Hall on the Johns Hopkins University campus—our 2018 award recipients varied widely. 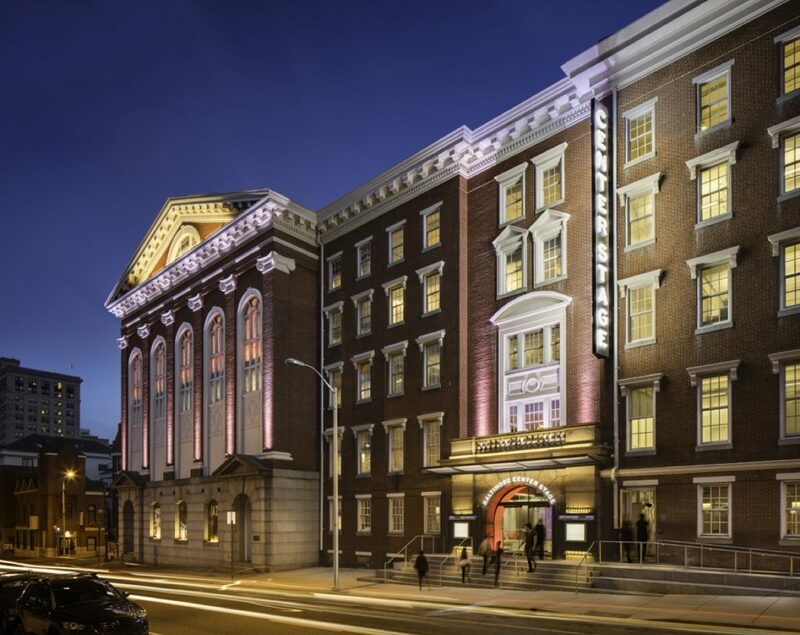 The awards showcase how preservation can include everything from a meticulous restoration of the grand library at Baltimore City College to the remarkable rehabilitation at the SNF Parkway Theater that almost freezes in time the building’s worn but still magnificent interior. Please read on for the list of award recipients or take a look at the full slideshow for before and after photos of all of the projects. Thank you again to everyone who participated last night, volunteered for the event and on our awards review committee, and to all of our generous sponsors. 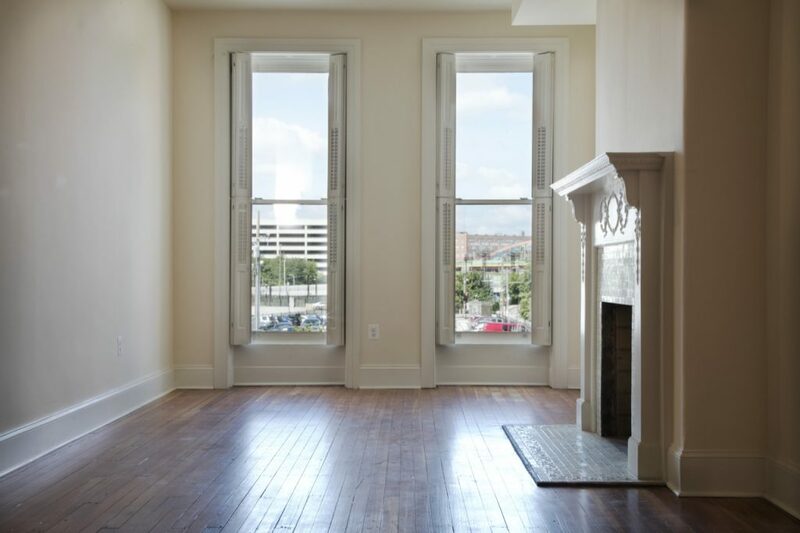 1625 Saint Paul Street. Courtesy Inner Harbor Homes. Baltimore City College, Baltimore City Public Schools, JRS Architects, Inc., KES Engineering, Inc.
Callow Avenue Redevelopment Project. Courtesy SM+P Architects. Entrance on Calvert Street, Baltimore Center Stage. Courtesy Cho Benn Holback, A Quinn Evans Company. 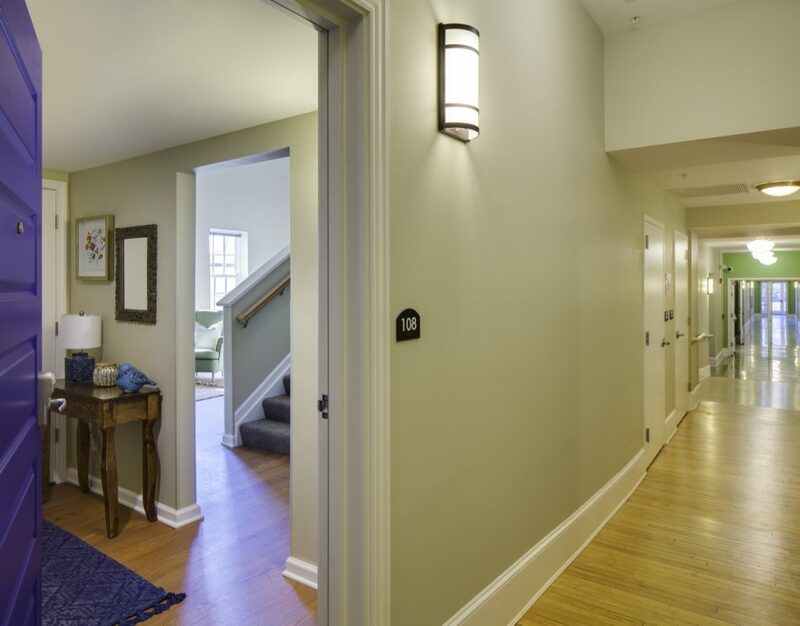 Apartment and hallway, Independence Place. Courtesy Gant Brunnett Architects. Call for 2018 Preservation Award nominations! 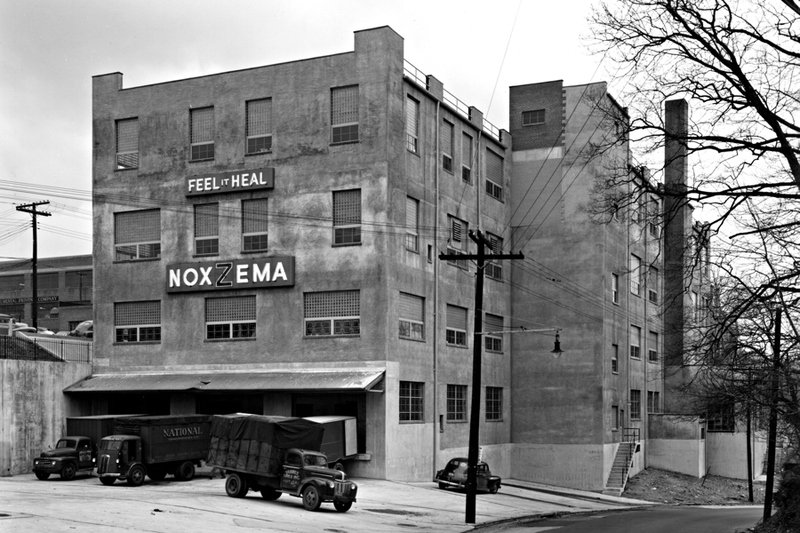 A lot of great preservation work happened in Baltimore last year. Local developers fixed up historic buildings, neighbors volunteered as tour guides, and architects made plans for remarkable restorations. Please help us discover all the great preservation work that took place in 2017 and all the people behind it! We need your nominations for Baltimore Heritage’s annual preservation awards and we are accepting submissions through Wednesday, February 14. Please send us a nomination today! Self nominations are welcome. 2017 Achievement Award Recipient, Herring Run Archaeology Project. Photograph by Jason Shellenhamer, 2015 May 16. Our awards recognize preservation work of all varieties. Our Heritage Achievement Awards honor people who have made a contribution to Baltimore’s historic buildings and neighborhoods. Do you have a friend who is tireless in promoting their historic neighborhood? Did you write a book on Baltimore history or architecture? 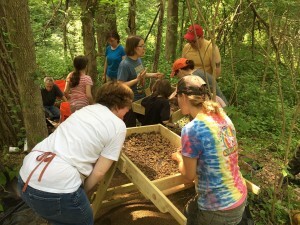 Or volunteer with a local heritage nonprofit? Our Heritage Achievement Awards seek to recognize people and organizations that support, protect, and celebrate historic places. 2017 Project Award Recipient, Lion Brothers Building. 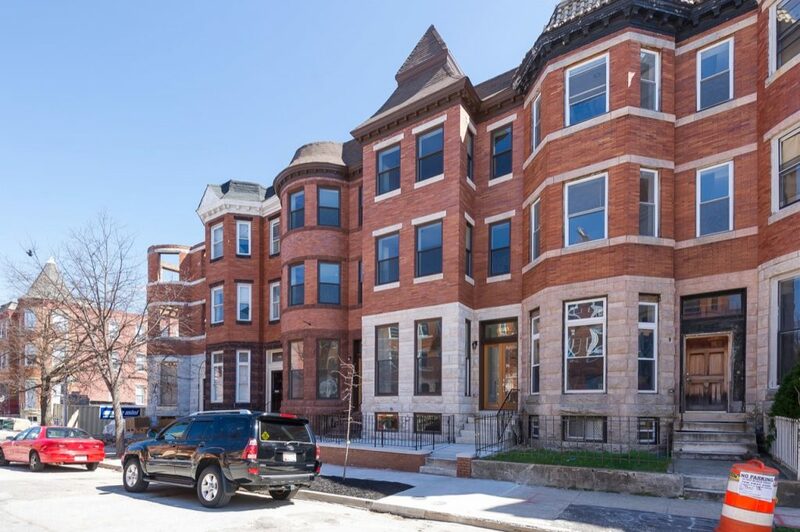 Our Preservation Project Awards honor owners, architects, contractors, and craftspeople who have recently completed brick-and-mortar projects, from restoring a historic rowhouse to creating new spaces in a former brewery or factory. We know that preservation work comes in all sizes and often requires a whole team of people, from developers and architects to masons, plumbers, and electricians. 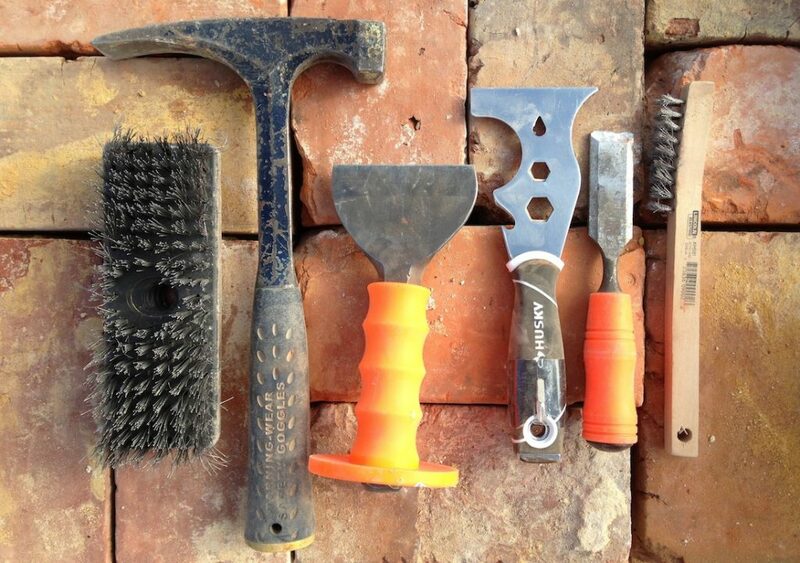 When we give out awards, we want to recognize all the people who make a rehab project happen! Please take a look at our award categories and guidelines or go ahead and send in a nomination for a project award or achievement award today. We try to keep the process quick and easy but, if you run into trouble, please give me a call at 410-332-9992 or send me an email at hopkins@baltimoreheritage.org. We are accepting nominations up until Wednesday February 14, 2018 so send in your nomination or help spread the word! Thank you for helping us recognize Baltimore’s heritage stewards. Stay tuned for details on our annual awards celebration this spring.